Scientists in the U.K. have developed a computer-aided National Early Warning Score (cNEWS) to determine if it could enhance the accuracy of predicting sepsis, which is a major cause of death in hospitals. Early detection is key to preventing deaths. Every hour of delay is linked to a 7% reduction in survival, but delays in detection are common. 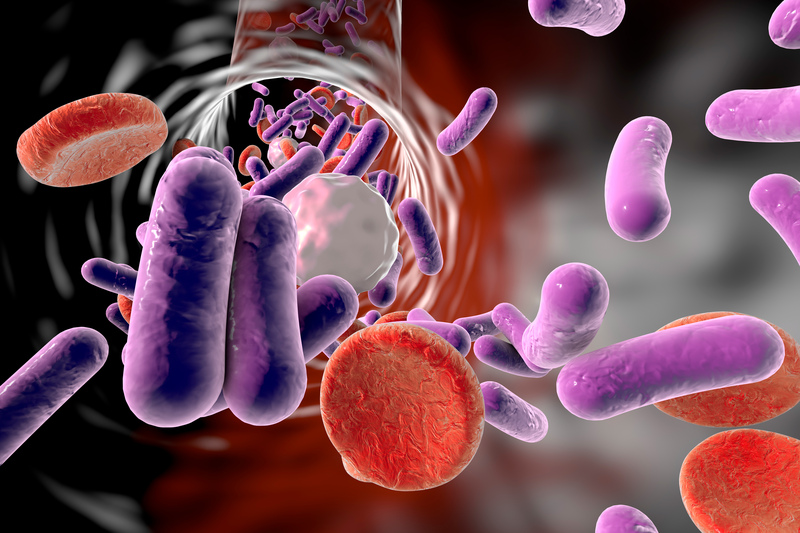 Several scores exist to help identify patients with sepsis, including the National Early Warning Score (NEWS) used in the U.K.’s National Health Service hospitals. “The main advantage of these computer models is that they are designed to incorporate data that exist in the patient record, can be easily automated, and place no extra burden on the hospital staff to collect additional information,” says Mohammed A. Mohammed, PhD, professor of healthcare quality and effectiveness at the University of Bradford. The new study (“Computer-aided National Early Warning Score to predict the risk of sepsis following emergency medical admission to hospital: a model development and external validation study”) was published in the Canadian Medical Association Journal. “These risk scores should support, rather than replace, clinical judgment. We hope they will heighten awareness of sepsis with additional information on this serious condition,” said Mohammed.